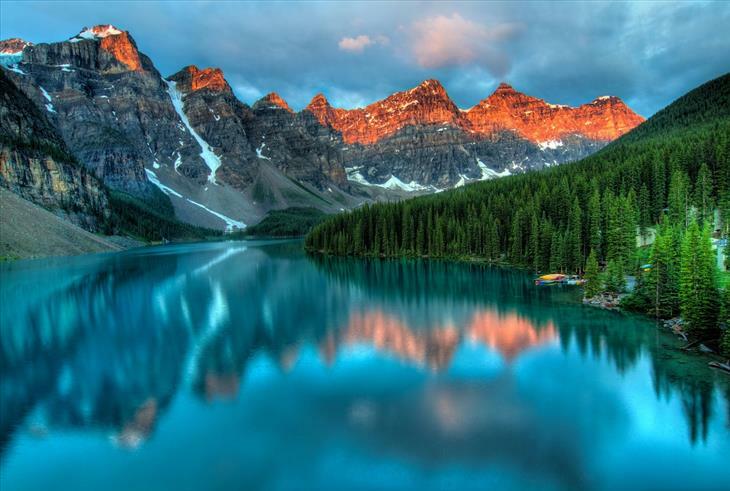 An excellent landscapes for those who love tropical surroundings. 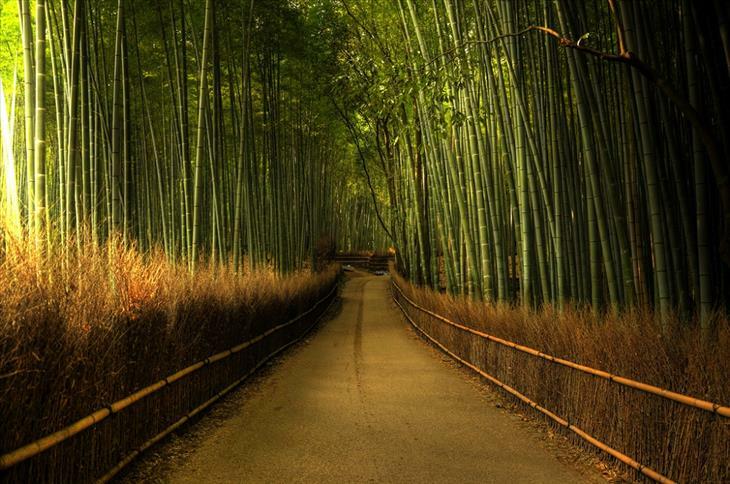 The bamboo forests in Japan and China are quiet and mysterious. Sagano Bamboo Forest is one of the most popular ones in Japan soil, located on the outskirts of Kyoto. It has become one of the most visited tourist destinations in Japan, with people coming from all around to visit the forest and the Tenryu-ji Temple. 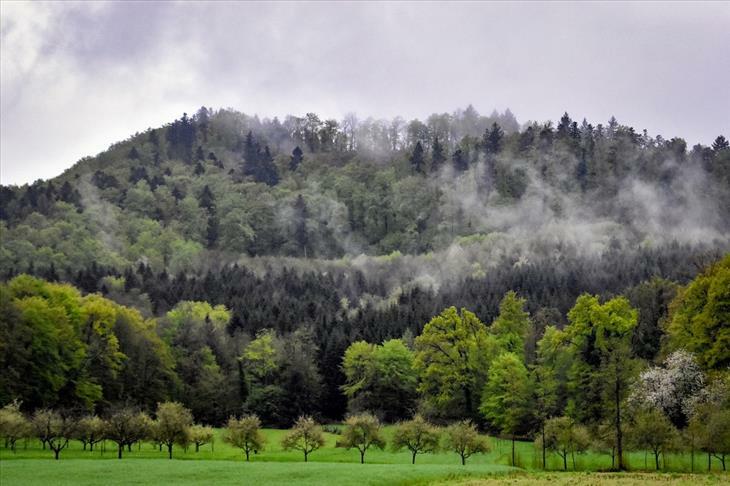 The most mysterious forest in Germany had to be called Black Forest. It is located along the mountain range of Baden-Württemberg and it includes the Schluchsee and Titisee lakes. The scenery is incredible and attractive for those who like to walk and lose themselves among large trees. The baobabs are a special kind of tree that became famous around the world because of the short story The Little Prince. In Madagascar, between Morondava and Beloni Tsiribihina, there is a dirt road guarded by two dozens of these ageless trees. They can reach 800 years old and they are witnesses of several ages of Earth’s History. 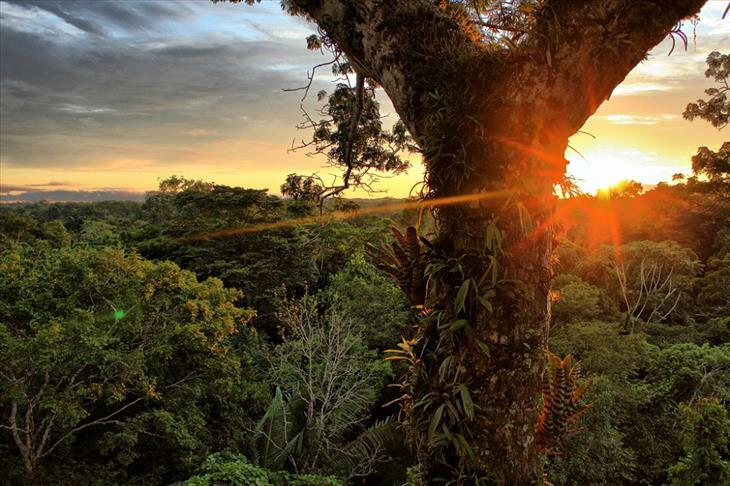 This entry was posted in Pictures and tagged Forests, gallery, images by Juan Martínez (Google+). Bookmark the permalink.